A SAP Calculation for a new build dwelling will involve of 2 main stages. 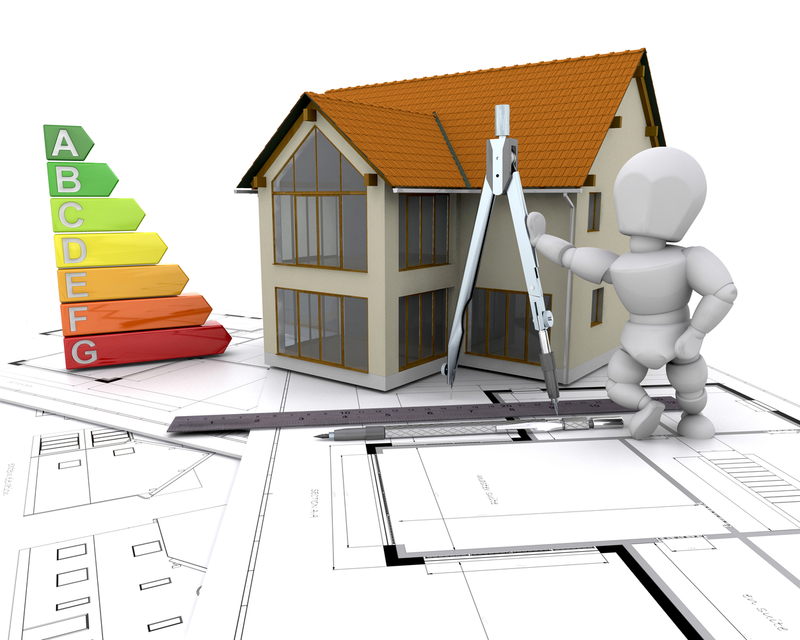 As Built SAP Calculation and Energy Performance Certificate - The updated SAP calculation which reflects exactly how the dwelling was constructed. When this has been determined the Energy Performance Certificate can be lodged. Contact Me on 01772 463193 For more information or fill in our form below.